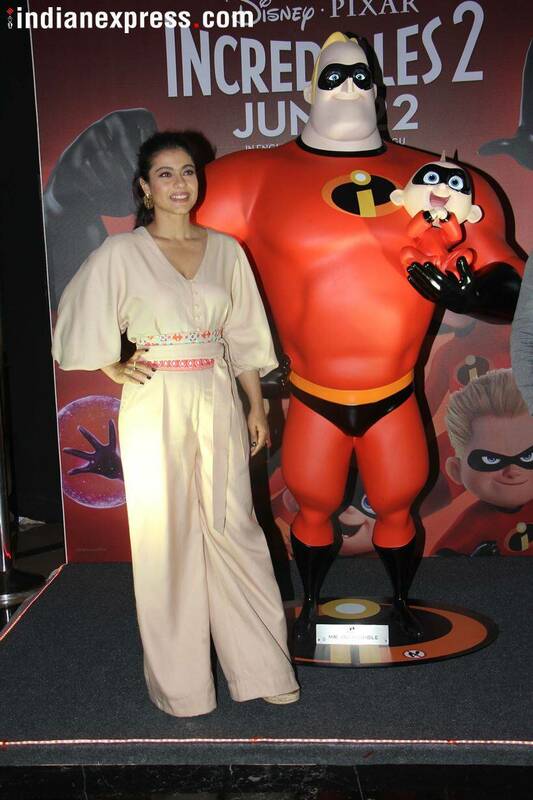 For those who are going to watch Disney-Pixar's Incredibles 2 in Hindi, they will be treated with the voice of Kajol as she has given her voice to Elastigirl, the female lead of the Incredibles family. The sequel to 2004's original picks up right after the original. This time it is Elastigirl who has to fight baddies and being a superhero, Mr Incredible is left at home to care for the kids. 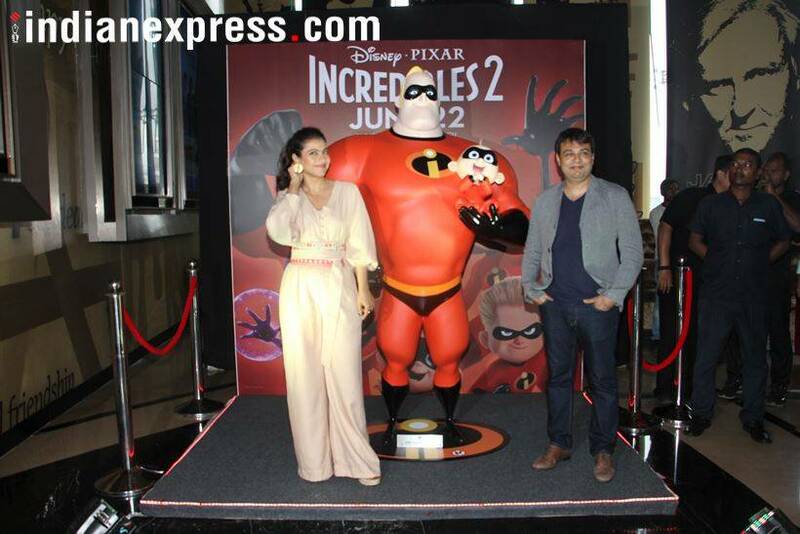 Incredibles 2 releases on June 22 and Kajol posed for a few photos at the Hindi trailer launch. Kajol's last project was with Dhanush in the Tamil film Velaiilla Pattadhari 2 (VIP 2). She will also be seen in a cameo appearance in the Shah Rukh Khan starrer Zero. 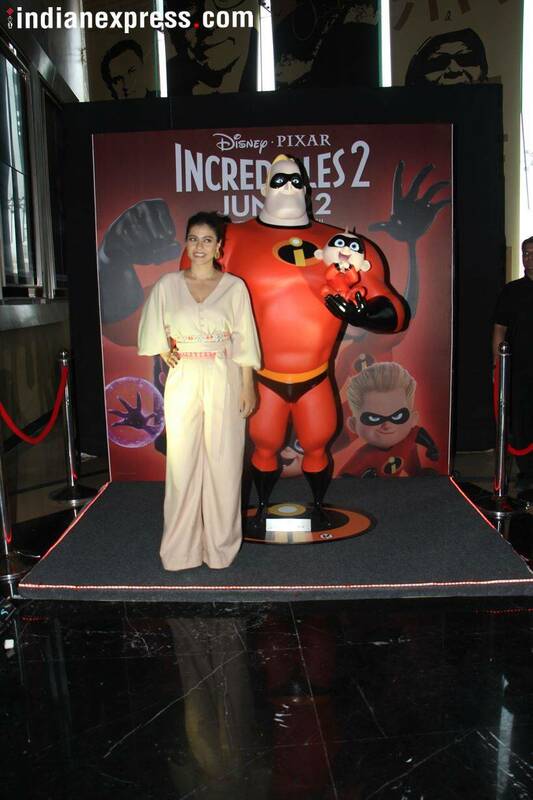 Kajol has previously spoken about joining the family of Pixar superheroes. “Incredibles 2 brings to us a heartwarming tale of a family that is like us. But yet they are different. 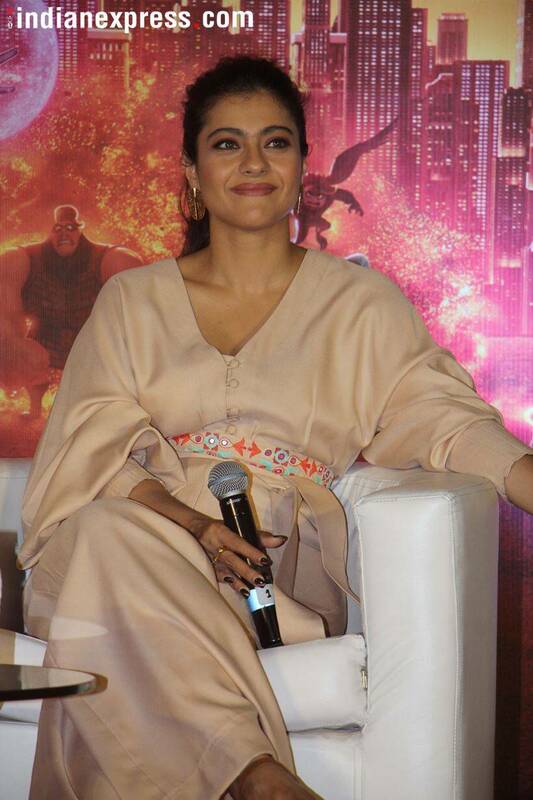 There were so many moments in the story that I could relate with and I knew I had to join the fun,” Kajol said. 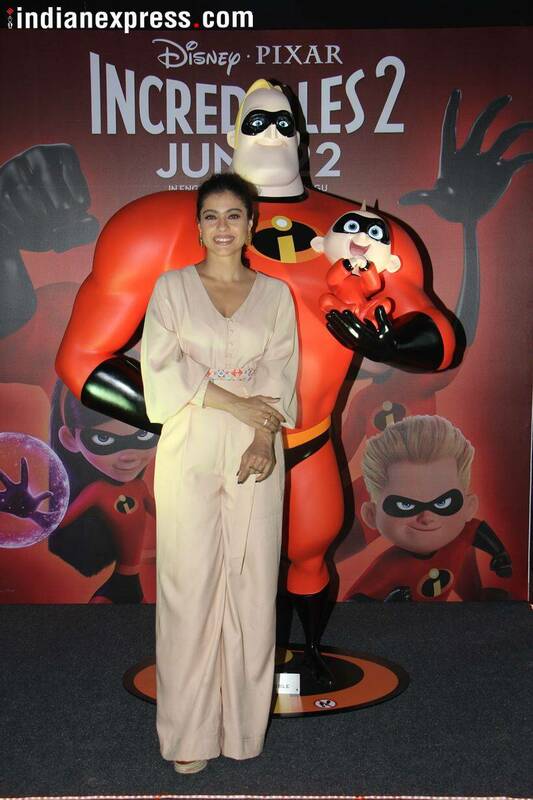 Kajol's character Elastigirl can stretch her body to superhuman distances (300 feet). The character was clearly inspired by Fantastic Four's Mr Fantastic. 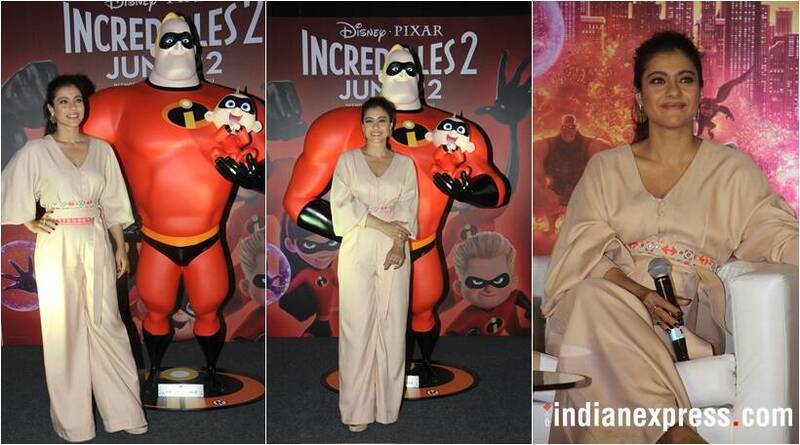 Kajol is not the only Indian celeb voicing characters in big franchise films. Ranveer Singh voiced the title character of Fox's Deadpool 2. Earlier, Rana Daggubati gave his voice to the Mad Titan Thanos in Disney-Marvel's Avengers: Infinity War. Kajol also chatted with Bikram Duggal, Head of Studios Disney India. Incredibles 2, produced by Pixar, the studio behind last year's Coco, will release in English, Hindi, Tamil and Telugu.